Korean giants finally showcased their third power train under Sonata badge, the Sonata Eco. 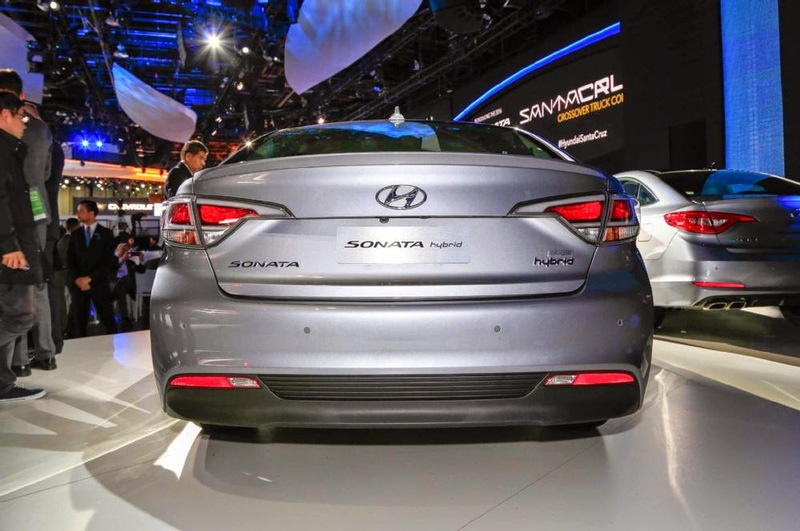 The 2015 Sonata Eco is expected to deliver 32 mpg combined fuel economy, will start at $23,275, excluding $810 freight charge, and go into production at the Hyundai Motor Manufacturing Alabama plant later this summer. 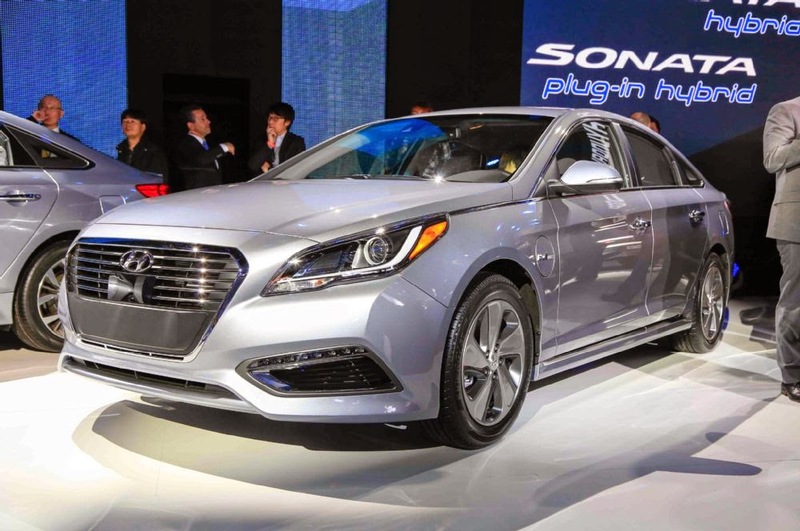 In addition to the traditional, gas-electric Sonata Hybrid that’s said to be 10 percent more efficient than before, Hyundai’s first-ever plug-in hybrid will join the Sonata lineup for 2016 with a beefed-up battery pack that provides up to 22 miles of electric-only driving range. Changes include a different front grille, revised headlights and taillights, and different wheels. Many of these changes are focused on improving aerodynamics, and both the Plug-in and the standard hybrid have a low 0.24 coefficient of drag. Additional changes for the Plug-in hybrid include different badging, a revised instrument cluster with hybrid-specific displays and functions, and a charging port on the front fender. Charging the 2016 Hyundai Sonata Plug-in Hybrid can be done in two and a half hours through a 240-volt Level 2 quick charger, or in five hours through a standard 120-volt outlet. Indicators on the dash show the car’s charging status, and owners will also be able to connect with the car using Hyundai’s BlueLink smartphone app to manage the car’s charging schedule to take advantage of different electricity rates. 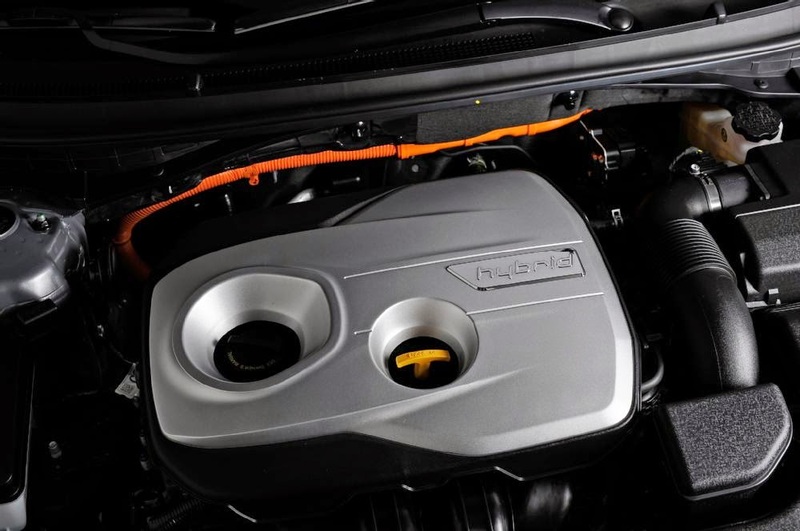 The hybrid powertrain produces a combined 193 hp, up from the standard gasoline Sonata 2.4’s 185 hp and the Sonata Eco’s 177 hp from its 1.6-liter turbocharged four-cylinder. 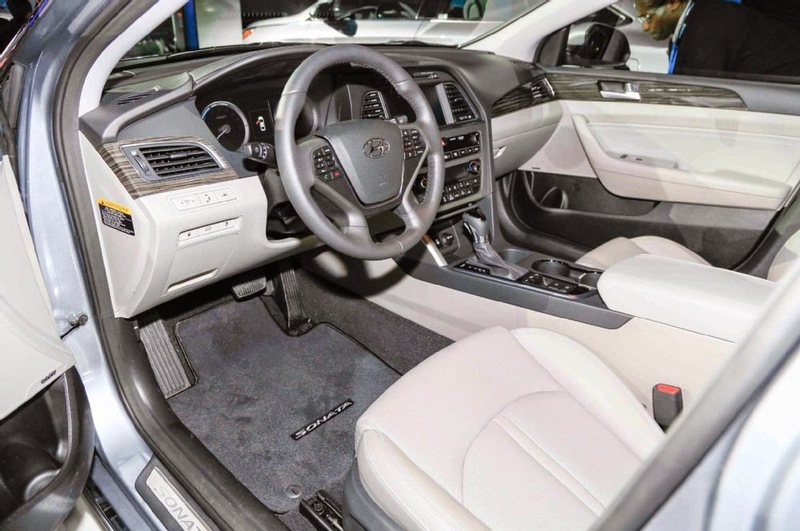 The 2016 Hyundai Sonata Hybrid gives up 3 cubic feet of trunk room to accommodate the battery pack, but otherwise has the same interior passenger volume as the standard Sonata sedan. 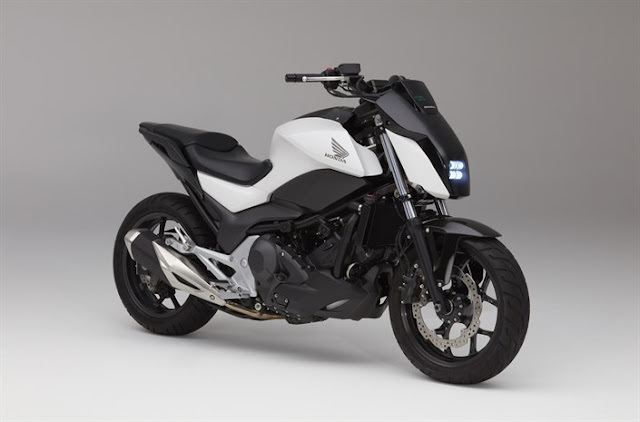 wen wil it launch in india? Hyundai has given hints of launching it in India in about fall of 2015.